There are many great places in the world for tourists. But often some great destinations are left behind. One of them is Sri Lanka. It is a small tear drop shaped nation, just lying to the south of India. Here are the reasons to visit Sri Lanka. There is no need to worry about the safety traveling to Sri Lanka. The civil war has ended and people no longer live in the shadows of the war. Sri Lanka is developing at a rapid pace with cities like Colombo and Kandy being the front runners. Sri Lanka has almost 1500 kilometers of coastline. Most of the coast remains undisturbed and very few tourists visit the coasts of the northern and north eastern regions. 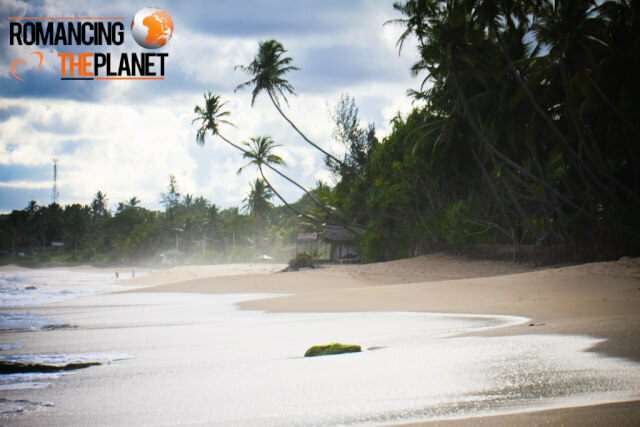 Though some of the beaches are not ideal for swimming because of the fast tides, but they provide an excellent opportunity for surfing. Sri Lanka has a very rich history and heritage. The heritage of Sri Lanka dates back to more than 2000 years. The temples that are found here have a very rich history, but the nature conquered all these sites and thus only ruins remain to this date. Any trip to Sri Lanka without visiting these sites is incomplete. 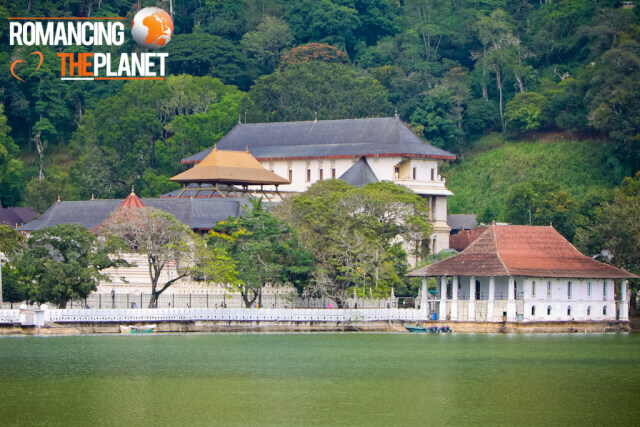 Leading the way are the temple of Anuradhapura, Polonnaruwa and the Temple of Golden Tooth Relic, which has been restored to an excellent condition. The wildlife of this small pearl island is very rich and diverse. 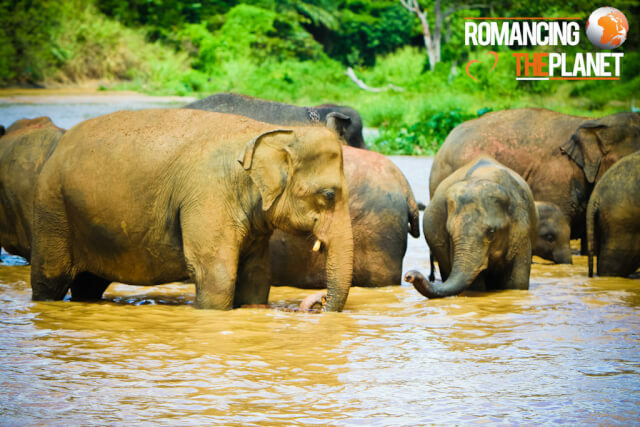 There are lot of wildlife parks where elephants can be spotted with ease. Other animals that can be spotted are leopards. Also, bird watching opportunities are fantastic, especially near the lagoons. The national parks that are most visited are Yala National Park and Uda Walawe National Park. Like most of the subcontinent and south east Asian countries, Sri Lanka is cheap and a preferred backpacker’s destination. The accommodation and food are cheap. The only downer is that the cost of entering the heritage sites are high compared to the local standards. The Sri Lankan cuisine is much like the south Indian cuisine, but it has a flavor of its own. The patties that are made out of fish and stuffed with vegetables, rice and curry, string hoppers and egg hoppers are the locals favorite. Also, the koththu roti also made its mark as a daily dish. Read the basic travel guide to Sri Lanka before you travel. Sri lanka is indeed an amazing place to visit. The down south beach is amazing .